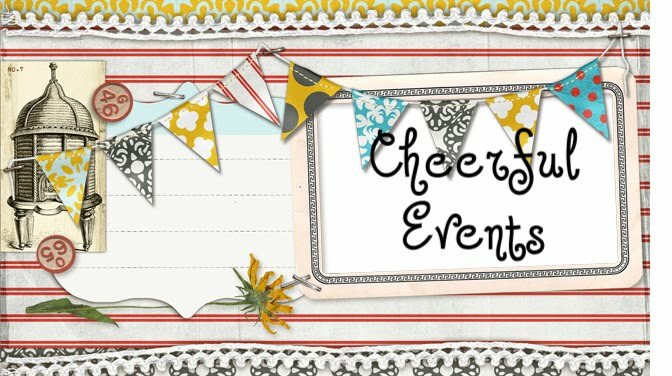 Cheerful Events: It's Curtain Time! My darling daughter Becky is a senior in college and is enjoying living in a cute little apartment in downtown Fullerton. Becky calls it the burrow..a reference to the Weasly's home in Harry Potter. I call it the tree house. It's a teenie tiny little place up a few flights of stairs with a little bitty kitchen and living room and a tiny little bedroom on top of that. Every level has an outside balcony and above the bedroom balcony is a ladder up to a private roof area where she has made a little make shift garden hang out place. Anyway the inside is adorable with the exception of three windows over the doors that were covered by simple panel curtains made out of old bed sheets apparently....or just really ugly fabric. With Becky's pleading juxtaposed with my desire to be more creative and crafty, I agreed to sew up a few simple curtains that turned out really cute and brightened up the place. First we trekked over to Joann's fabric to find some fabric she loved. And voila! Cute little curtains where ugly ones used to be! Happy daughter and proud of myself Mom! Nice work! They look great!